No need to ever buy hummus again! 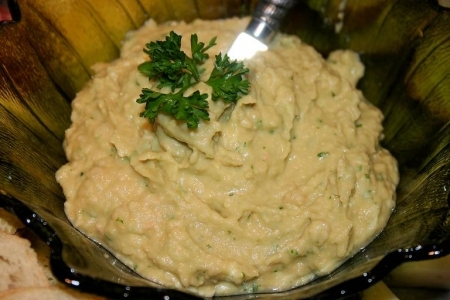 Keep canned garbanzo beans on hand and a few other ingredients and mix up a great appetizer. It is not only good for you, but very easy to make. Lemon Infused Olive Oil is being used and can be purchased on-line at Spicewood Food Company.